I received a set of wonderful skins from +Aii+ today. The skin line is called Sleepless and ironically, they arrived in my mailbox at 3:05 a.m. I was having one of those nights and wandering SL in hopes of finding entertainment till Morpheus could overtake me. With names like Frail, Sick, Tainted, Withered and Dead, you can see that the skins are for those special occasions when you are in need of some special care. Each comes with a no brow, dark and white brow standard skins as well as TMP and Omega appliers for both bodies and heads. I'm wearing Weary, which is the darkest tone, and exactly how I was feeling. There's nothing like playing with new skins till the sun comes up to help you forget those pesky worries that are hissing in your ears and keeping you awake! I was online when the notice went out that group members could visit the Fantasy Collective a few hours before the official opening. The wee hours of the morning found a number of us rushing around admiring the offerings for this round. The designers have answered the call of spring and there all lots of unique clothing and accessories in spring colors and themes. This round held more interest for me than the late winter one. It's a fun place to wander around. Clothing and furnishings all have a retro accent. Each little store offers only a few items with about an equal number of gachas and direct sale items. This RFL event covers several sims. There are donation kiosks and special sale items with the proceeds going to the Cancer Society. 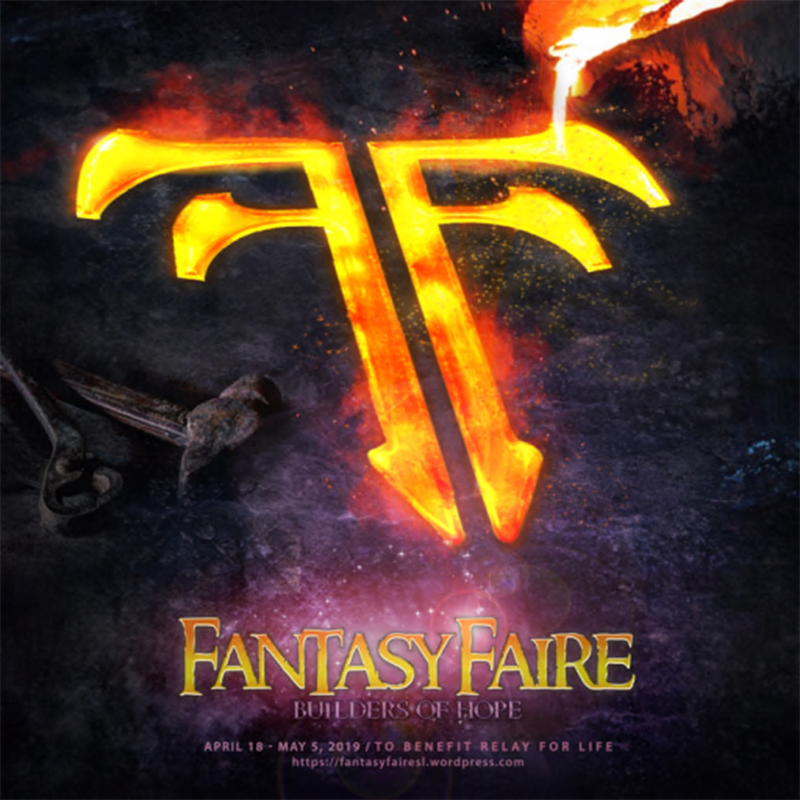 There are rides, entertainment, stores and event-wide hunt with some cool gifts and some really nice freebees for Sci-fi fans, but most of the builds are designed to entice those who are already active fans to join a particular RP group. If you like sci-fi, you might just find some kindred spirits to conquer the galaxy with. Oracles live lives of solitude and often of anguish because of their ability to foretell the future. 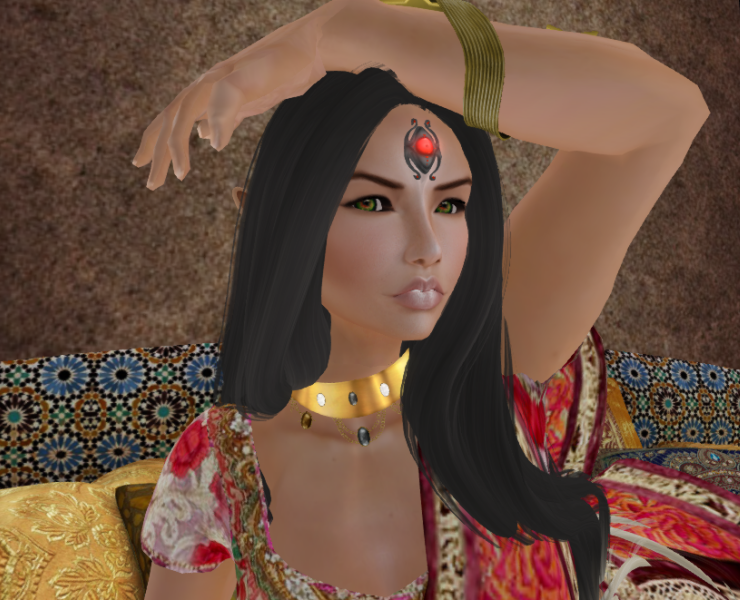 She clings to her talisman and counts on the protection of the words and sigils flying about her to protect her even when the vision has brought her to her knees. I combined the Opalite Oracle Robe and accessories from +Aii+ with a couple of sacred talismans also from +Aii+ to create a tribute to those ancient and modern women who live apart and tell the truth. I'm wearing a cute Spring dress from Faces of a Stranger http://maps.secondlife.com/secondlife/Rag%20Dollz%20Island/16/175/23 . Items at SS tend to be vintage style in both clothing and home décor. A new round will start Sunday, so keep it in mind. This one doesn't feature a lot of well known designers, but if you absolutely need a gacha fix, it'll work. There are gacha boards from 30 designers as well as small shops around the perimeter of the lot. The atmosphere here is fun, but I don't think all the designers got the memo about the Alice in Wonderland theme. It's a small event with cute little teapot stores w-a-a-a-y at the top of long stairways. There is clothing and jewelry and a few Alice themed freebees, but I definitely got the impression that it was either a first time event for a lot of the designers or that they were just spread too thin with other events. I'm wearing the very cute free Alice Mao dress from [Bloody Factory] which is available @ the event. Each head comes as a blank white mesh which must have skin texture applied using the Omega hud, which is available either in the +Aii store or on MP. This was my first attempt at applying a skin to a head, but the process was very simple and I love the result. 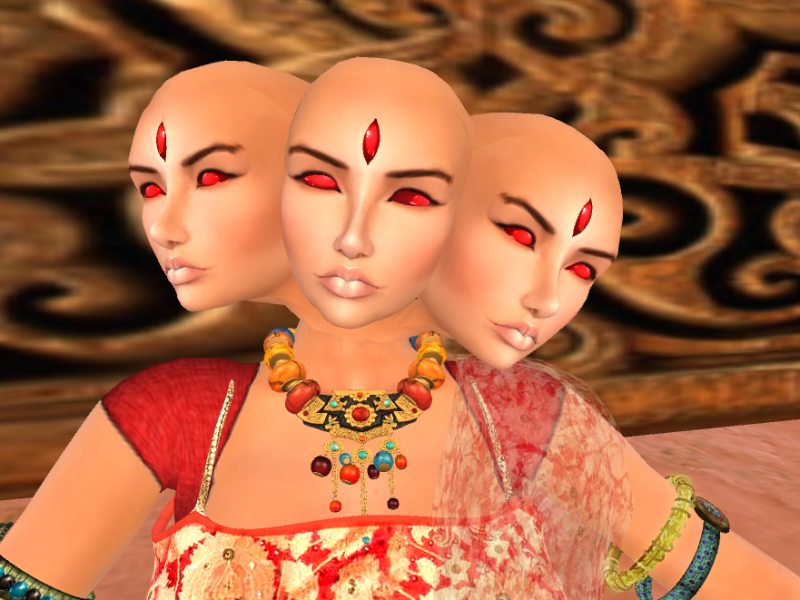 There is a textured spot on the forehead to apply a third eye and +Aii has third eyes available for purchase in the store. I opted for the more elaborate Jewel Demon Eye. The usual complement of collectable animals and toys, hair, lots of home décor and items for use outdoors. It was packed the first few days, but I had no difficulty getting in by the 3rd. 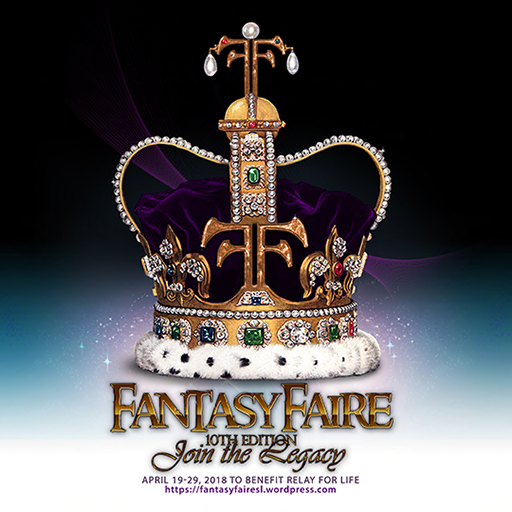 Offering a look to the future or possibly just an alternate reality, this event sees some familiar designers and others who are joining the fantasy realms for the first time. Take a little fantasy, a little country and mix it with a touch of whimsy and you get Whimsical. There are gachas, items to purchase direct and a lovely sim to wander through with cute garden booths. Altogether a beautiful event and I got several really nice gachas on the first pull, which is always a plus.